Dr. Toomey uses the latest technology to offer you the best dental care today. His staff is highly trained and all regularly attend meetings and continuing education, to make us the best team around! To help you to understand the health of your mouth, we use the most current digital x-rays, an intraoral camera, Bite FX software, The Wand anesthesia system and regular camera photos. Dr. Toomey always looks at the entire mouth health, not just a tooth or an area. If something is going on, there is always a reason why and he makes sure to understand that, so you are not simply treating a headache with an aspirin. Using the most current digital x-rays available today, our patients receive little radiation. In fact, you get more radiation from gardening all afternoon or taking a few hour flight. We know how important minimizing radiation is to your health, but also know how essential x-rays are in telling the story of your dental health. We only take x-rays as necessary and as per MSDA standards. 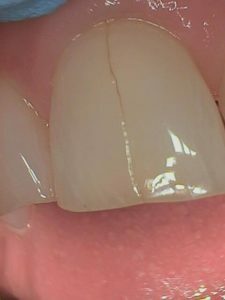 The use of an intraoral camera allows us to see cracks and areas of your tooth, not visible to you, even with a mirror. We can see it as your dental professional, but it allows you to understand your health better. It becomes a part of your health record, so that we are able to compare and know when a problem has begun. We take photos of healthy teeth as often as we take photos of cracks, swollen gums or broken areas. It’s the best way for YOU to understand your own health! Dr. Toomey has advanced training in TMJ disorders and treatment. As a result, he found it was easiest to explain what was going on to patients, by showing them how the muscles, jaw joint and teeth work together. He has used this software for years and has even given feedback to the company to improve the software. He attends lectures though this company, has given a lecture for them and has participated in a think-tank forum of dentists across the country, who practice this advanced dentistry and who use this software. On multiple teeth, Dr. Toomey uses a specialized technique to offer virtually painless anesthesia. This nerve block can be reversed, so you do not have to return to work or continue your day with a droopy lip. If you are particularly nervous, he can also prescribe oral medication to relax you and to help the local anesthesia last longer. The CompuMed® instrument, also known as The Wand, allows injections that do not numb the lips, face and muscles of expression. 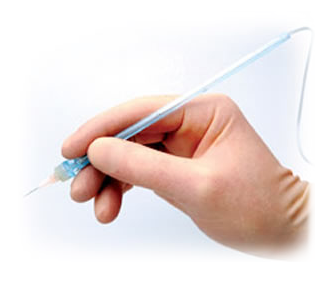 Whether injections make you nervous or not, The Wand helps us provide a more effective anesthetic delivery and often a faster onset of anesthesia. 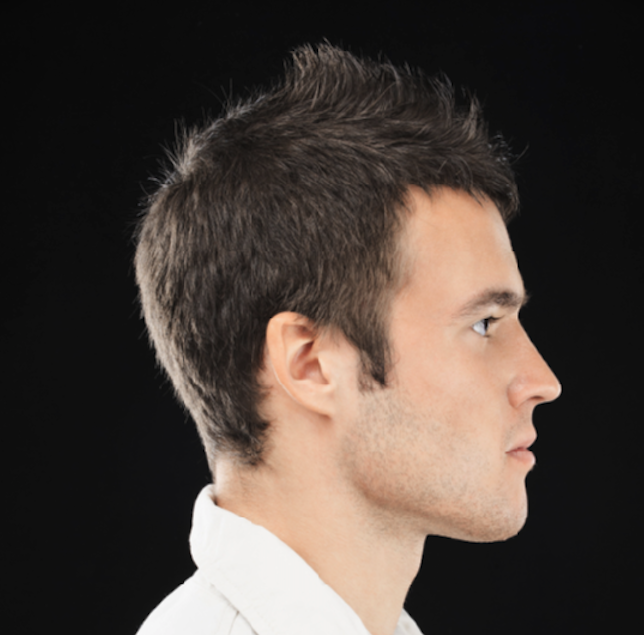 Every patient in our office will have full face and side view photos taken at some time. It is essential to seeing how the mouth sits at rest, how the chin sits and what teeth show the most when you smile. It’s an important tool that we use, to help you understand the best care plan, when needed.